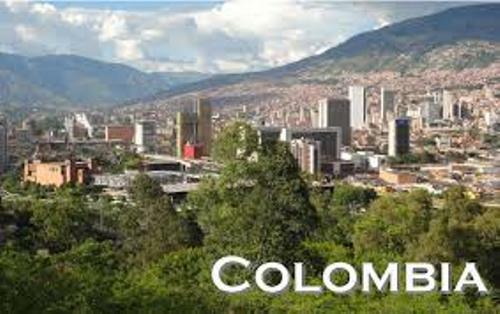 Colombia is considered as a diverse country because it is occupied by numerous people with different background. You can find the European, indigenous, African or even Middle East people. The geography is varied. The highlands of the Andes Mountains feature the urban centers. 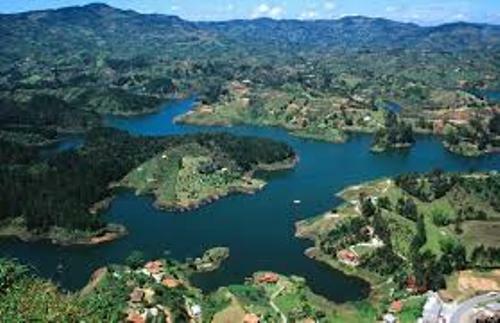 The areas of Colombia also include the Pacific coastline, Caribbean coastline, tropical grassland and Amazon rainforest. 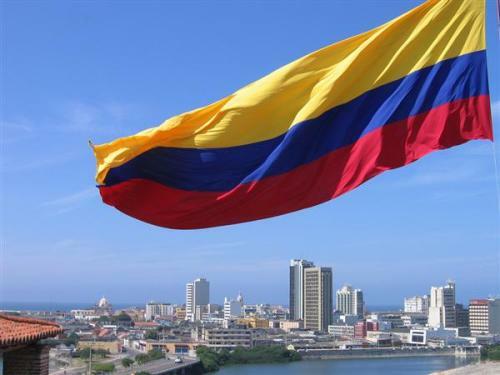 Colombia takes the fourth place as the largest economy in Latin America. It has a middle power in economy. In the past, Colombia focused on the agrarian economy. Only 17 percent of the people engaged in agriculture by the end of 20th century. There are many natural resources that Colombia has. The major exports of the country include pulp and paper, vegetable oils, fuels, forest products, fish products, meat, cotton, coffee, precious stones, oils, plastics, animal fibers and many more. In Latin America, Colombia is ranked as the third most populous country. In 2015, Colombia was inhabited by 48 million people. There were only four million people who lived in Colombia at the beginning of 20th century. Find Canada facts here. The modern culture of Colombia is influenced by native American, African, Spanish, Caribbean, Latin America, American, and Middle Eastern culture. The numerous flora and fauna in Colombia affect the types of Colombian cuisine. The type of cuisine in the country is varied based on the regions. The seafood, potato, rice, maize, chicken, beef goat, and cassava are considered as the common ingredients. Get China facts here. There are various tropical fruits used in Colombian cuisines. Those include passionfruit, soursop, lulo, dragon fruit, papaya, mora, guava, mangostino, and cape gooseberry. The national sport of Colombia is Tejo. The most popular one is football. Are you interested reading facts about Colombia?